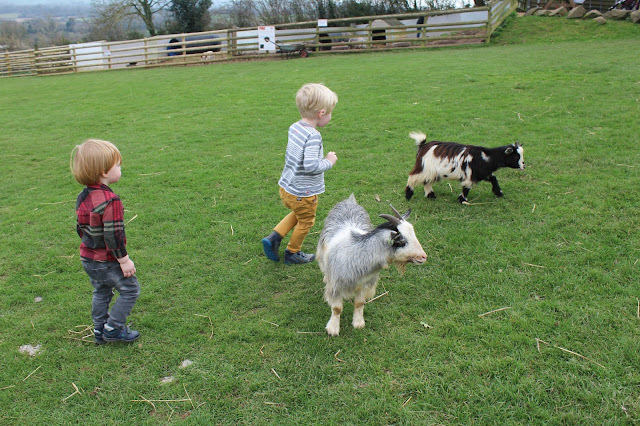 Living where we do in Devon, we are fortunate to be surrounded by an almost endless choice of tourist attractions which means that deciding on a destination for a family day out is often difficult as we are quite simply spoiled for choice! 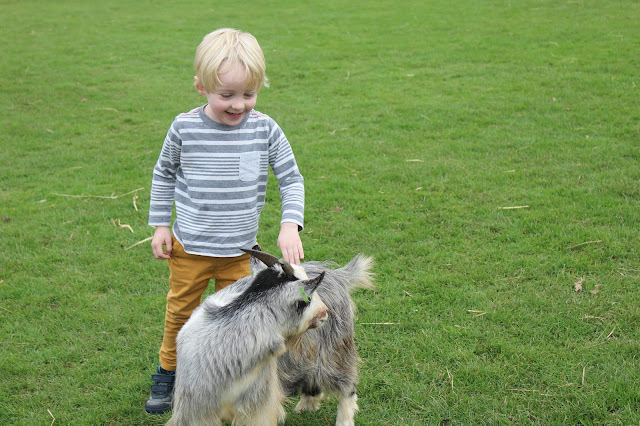 I read once that Devon has more tourist attractions than any other county in England outside of London - I'm not entirely sure if that's correct or not, but I can definitely confirm that there is a LOT to do here - particularly for families with young children! This weekend, we headed to a place we hadn't visited before - which is quite unusual given that I had every holiday of my childhood in Devon before I moved here as an adult! We headed off to Prickly Ball Farm - a hedgehog hospital and farm just outside the market town of Newton Abbot, and I have to be honest - I wasn't expecting much from it. I'm not really sure why, probably because I'm just not really a fan of farms and I end up feeling really grotty after a day spent around animals and just desperate to get home for a shower! 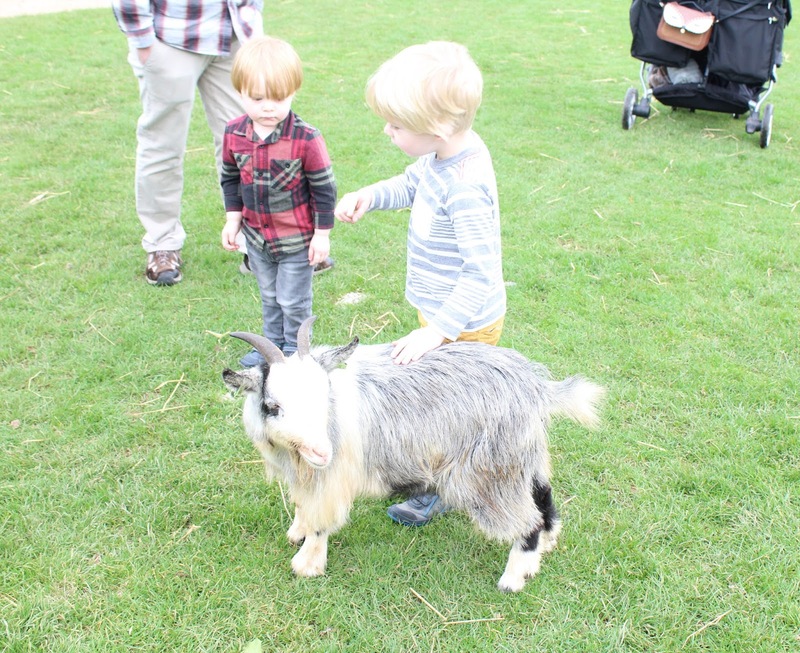 But my kids love animals, and I don't want to be that mum who doesn't let them do the things they enjoy just because she isn't so keen...so we went along. And I'm pleased to say it turned out to be one of those occasions when your expectations are far exceeded! As it turned out, we all - myself included - had a really lovely afternoon! 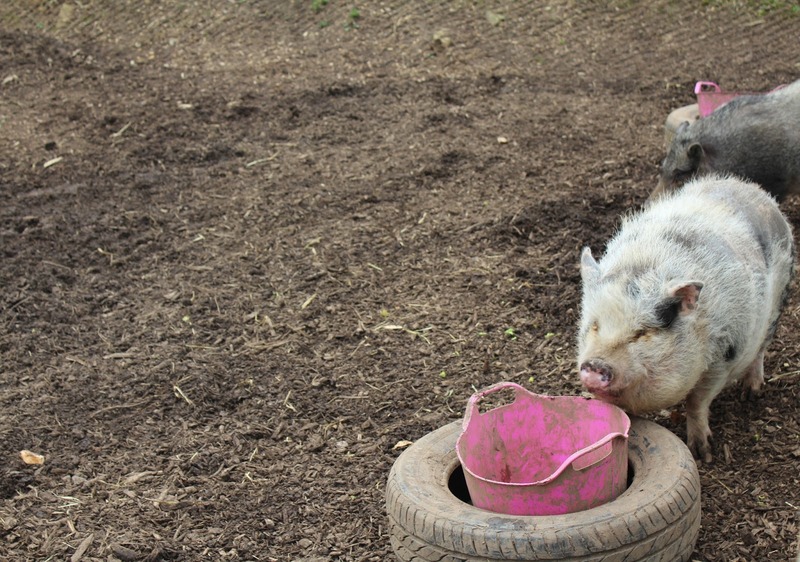 It helped that the March weather treated us kindly and the sun shined for the whole afternoon meaning that we were free to explore the delightful little farm and meet all of its inhabitants without getting wet or muddy. The first thing we did when we arrived was head off to meet the animals - there aren't tons of animals at Prickly Ball Farm I have to say, but there are certainly enough and the hands on experience you can have with them is just lovely. There's a barn full of rabbits of all shapes and sizes (one was bloody massive!) in their own enclosures, and between the hours of noon-1 I believe these enclosures are open for visitors to go inside and spend some time with the rabbits. Unfortunately we missed this but we will definitely go back again to visit the bunnies. There is also a pig enclosure, a fox hide (we didn't manage to spot any foxes unfortunately), a couple of donkeys and a few absolutely delightful little goats! The goats were roaming free in the farm and were just the cutest and friendliest little creatures! Tyne, in particular, was delighted to see them and spent a good 10 minutes petting one in particular and chatting to it - insisting on telling the goat his jokes and declaring it his best friend! 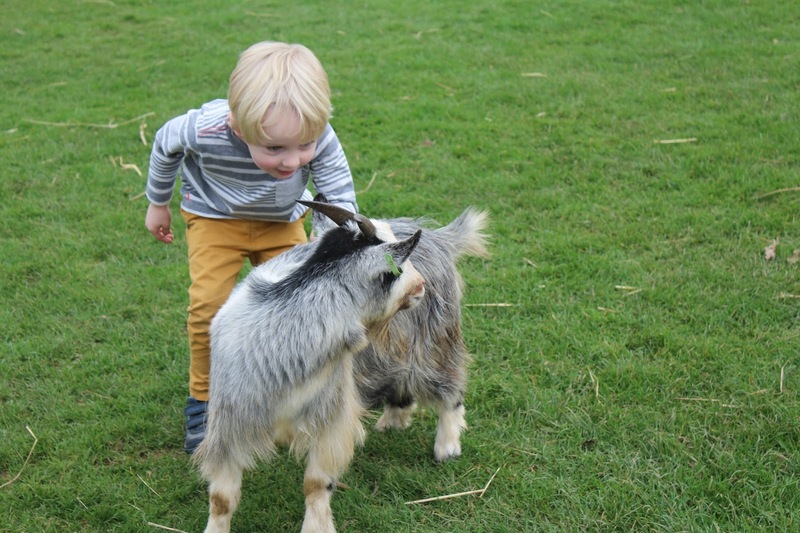 Noah was a little bit more reluctant but still gave the goat a little stroke. After we'd visited the animals and washed our hands (which was nice and easy, as there are lots of sinks dotted about with soap and hand towels, and even step stools so little ones can reach!) 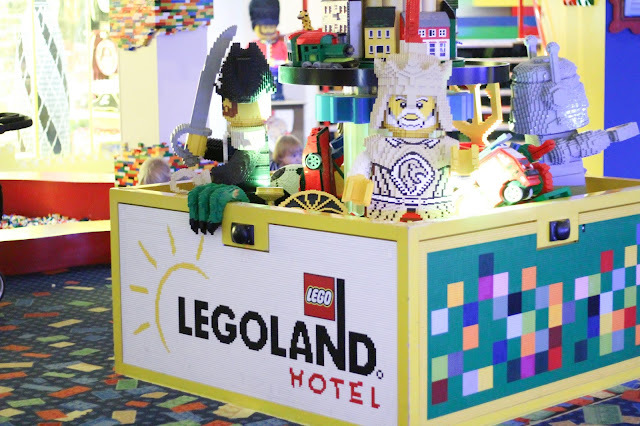 we headed to have a look around the play areas. 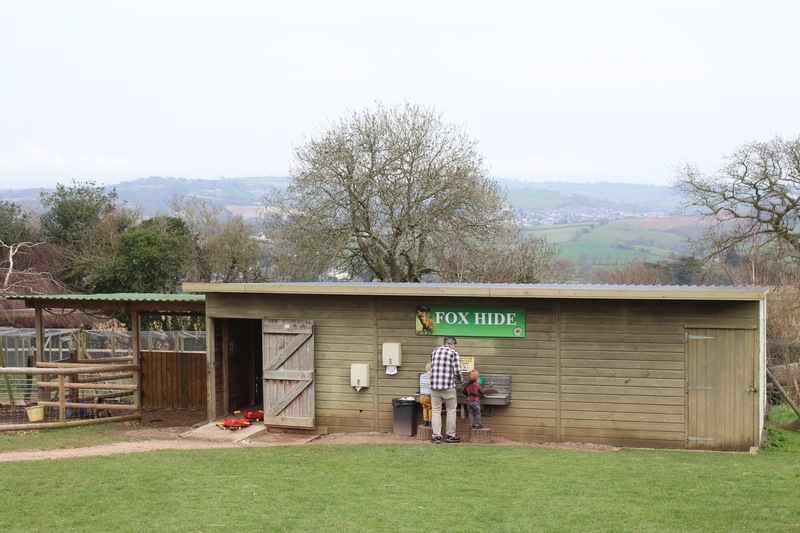 There is a cafe and indoor soft play area which looked lovely but we didn't want to waste the nice weather indoors, and stuck to the outside play areas instead - there were two decent sized sand pit areas with diggers, and buckets and spades which the boys loved. 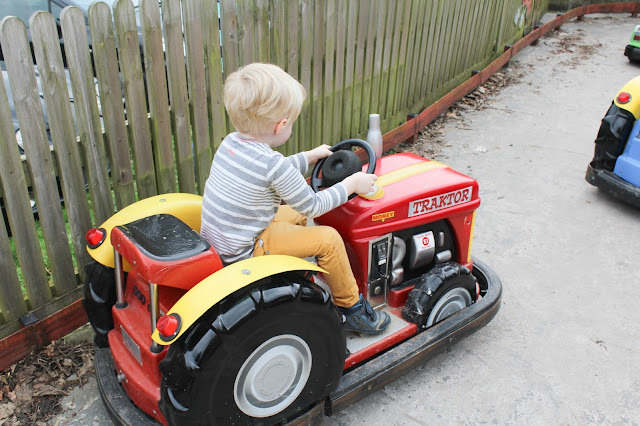 There were two big trampolines, a sit on Tractor, and a really fun little park area which Noah absolutely loved! There was also a ride on tractor track which was good fun - the ride on tractors cost £1 each and seemed to run for quite a while! After a good long play, we went in to see the hedgehog hospital talk where one of the staff members was telling us all about the plight of the hedgehog - I was quite shocked to learn that they expect hedgehogs to have disappeared from Britain within the next 10 years, to be honest I hadn't even realised that they were endangered. We learnt all about how this is happening due to changes in the weather and in living conditions, and that if ever we see a hedgehog in our garden during winter we need to weigh it - if it weighs less than 650g it will not survive the winter! This is where Prickly Ball Farm comes in as they take in and care for poorly or underweight hedgehogs, until they are fit and strong enough to be returned to their natural habitat. We got to see a hedgehog close up, touch its spikes and even see it curl up into a ball - unfortunately I didn't get any photos as I didn't want to frighten it, but take my word for it - it was very cute! 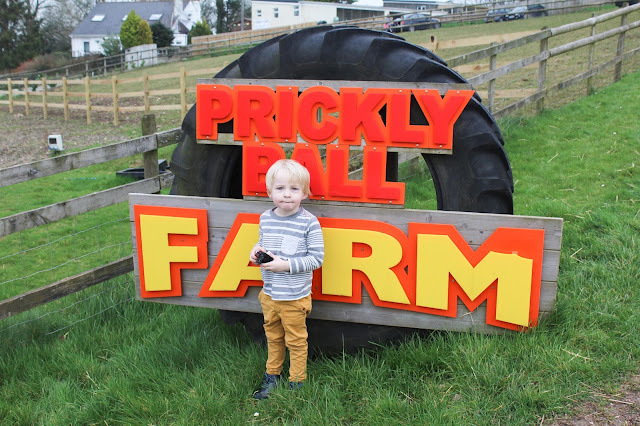 We all had a really lovely afternoon at Prickly Ball Farm - it was the perfect size for little ones, and just the right mix of fun and educational for a family day out. We will definitely be returning soon! 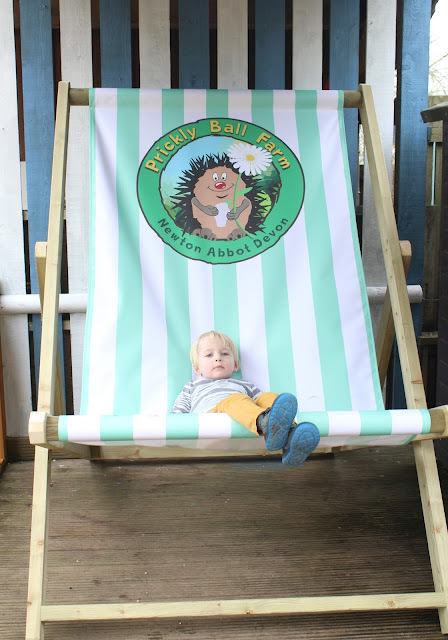 Hi Hayley, the Prickly Ball Farm sounds like a delightful place to visit. I must tell my sister and would probably love to take her children there (she's in still in Exeter, where we grew up). I had heard that hedgehogs were becoming endangered, but it can't be an easy life being one. We often used to have to rescue them in the garden and I remember nursing them back to health, there was no Prickly Ball Farm that we were aware of back then. It looks like a lovely day out with the children and it's nice that they can get up and close with the animals.